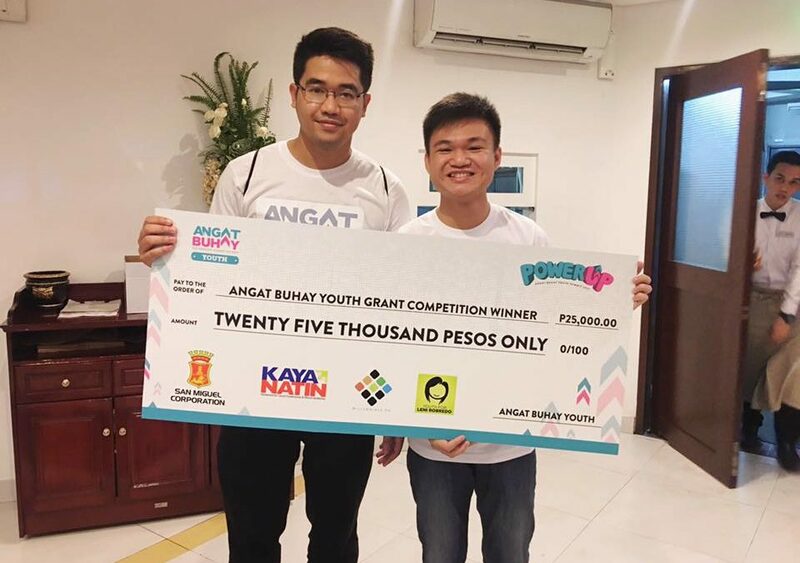 Jon Sergei J. Aclan, a student of our very own College of Medicine, represented his organization, Project GifTED” in the Angat Buhay Youth Summit, held at the Microtel by Wyndham UP TechnoHub from August 14 to 15, 2017. This organization started with Serge, as some of us know him, thinking about how he could celebrate his birthday. “One time, I had a dream. I was giving teddy bears and I’m teaching kids how to play the violin and I was playing the violin for them, too'” he told Rapper in Filipino. By January 2017, Serge’s birth month, the organization was formed. 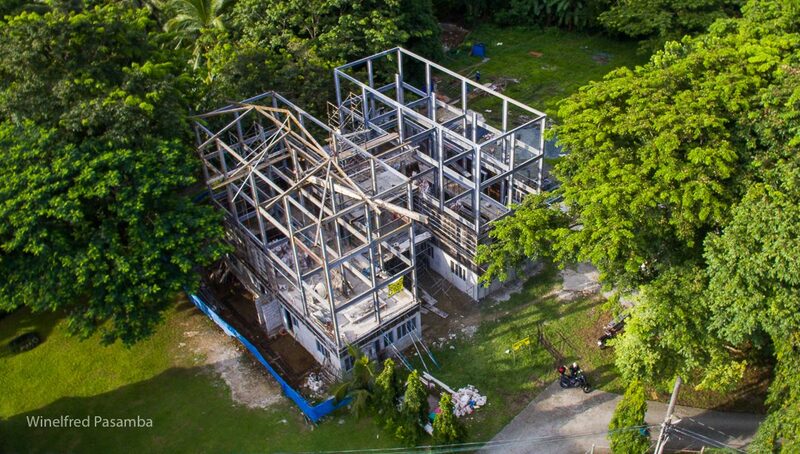 Project GifTED is mostly composed of students from AUP. 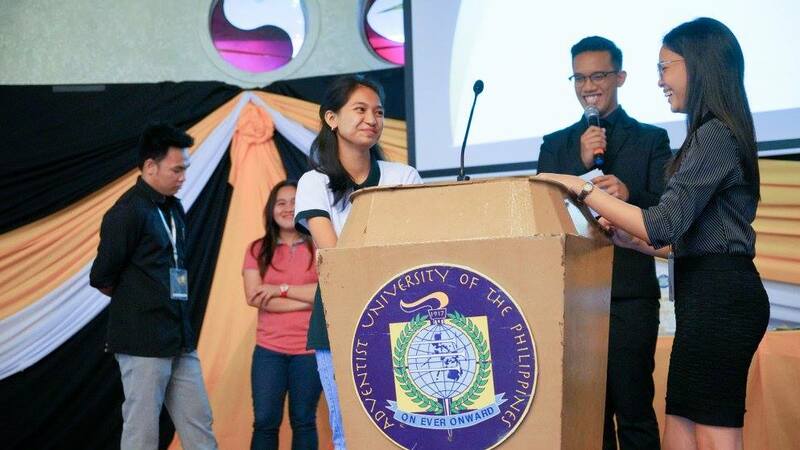 Project GifTED has brought joy to the University during the Angat Buhay Youth Summit by winning First Place in the San Miguel Corporation Grant Competition with their project proposal “Lipa City Youth Orchestra”. To Serge Aclan and to the members of Project GifTED, we are proud of you! Keep shining your light to those around you! Read more about Project GifTED and by clicking the links below.